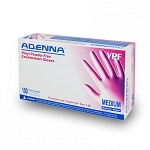 This is the easiest-to-use, on-site point-of-care testing (POCT) device available. 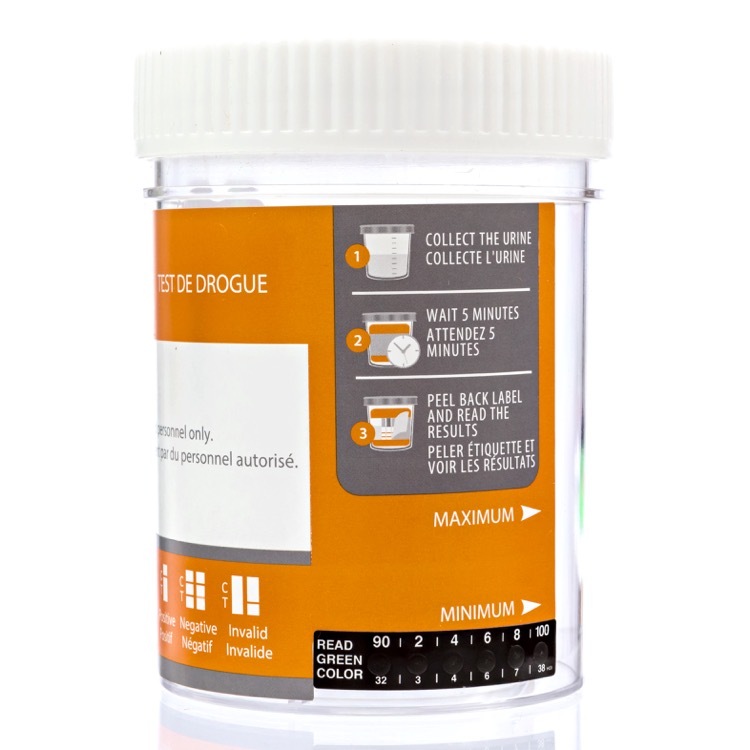 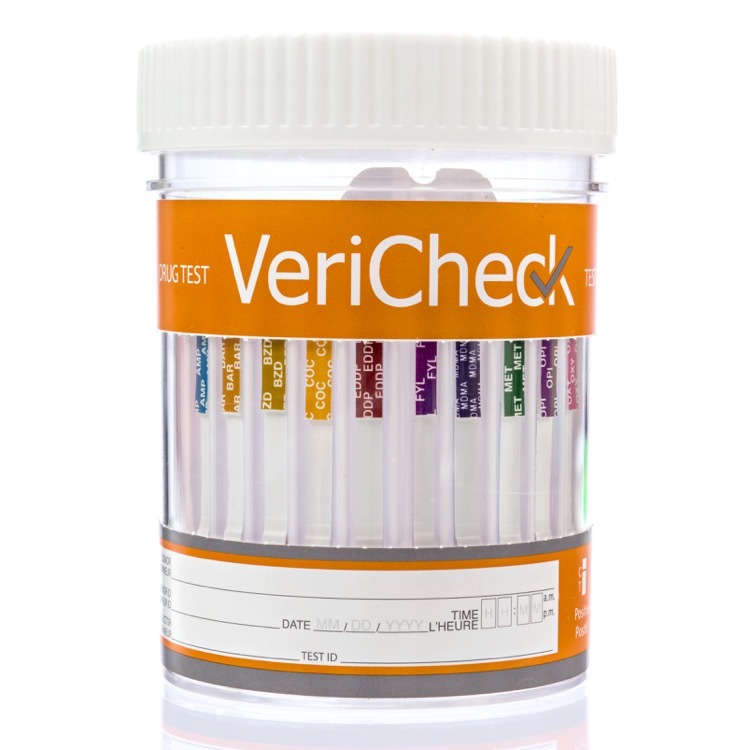 This VeriCheck device integrates multiple drug test strips in a collection cup and delivers; instant results, unrivaled ease, convenience, and accuracy. 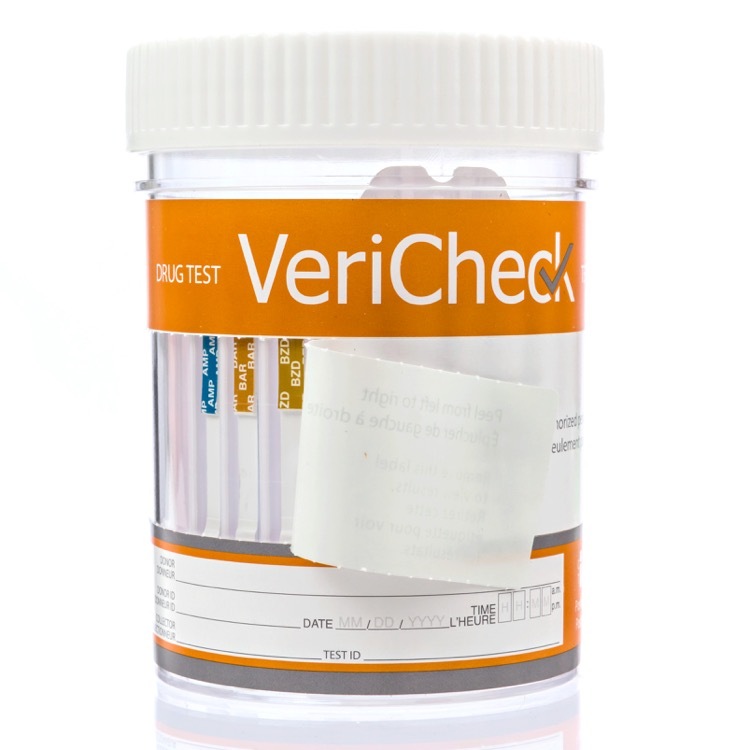 This device has been configured to screen for the same drugs and at the same level as required by the U.S. Department of Transportation (DOT). 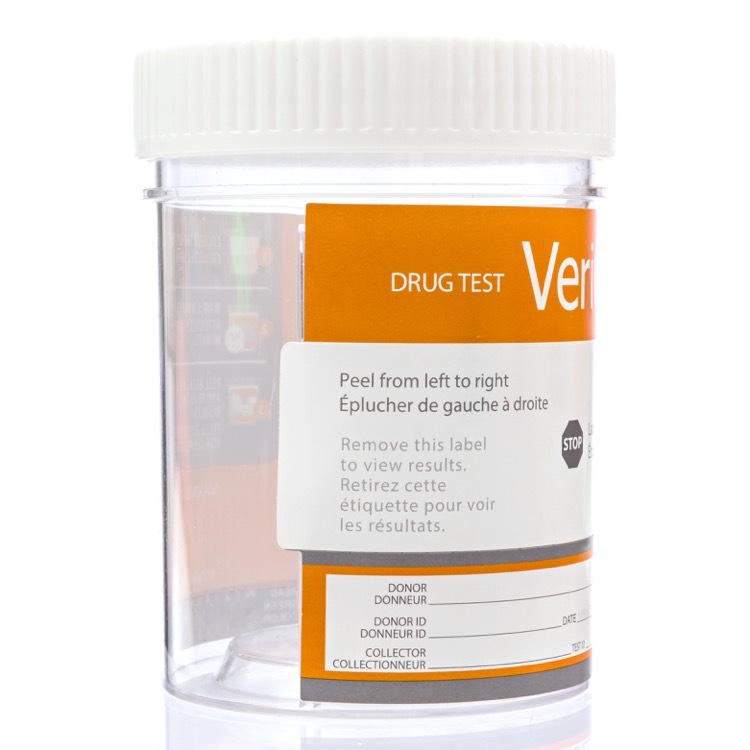 This device meets the requirements of the latest 2018 changes to the DOT drug screening panel and is our recommended device for all Canadian workplace drug testing programs. 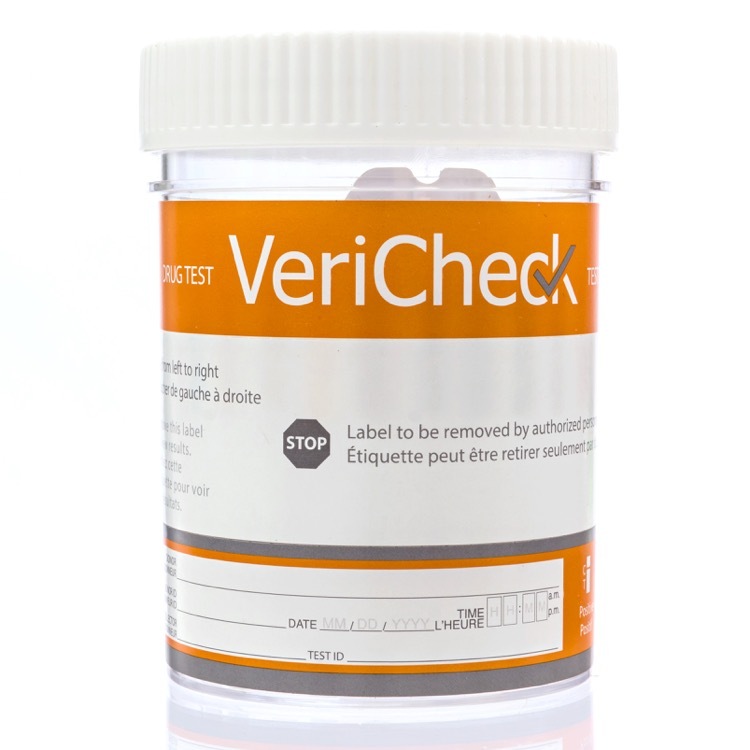 VeriCheck Cups include a temperature strip to ensure that the sample is not adulterated and that it is at body temperature.